Isn’t it time to drop the rationalization and justifications and just be honest with yourself about where you are and what it will take to reach your personal fitness and health goals? 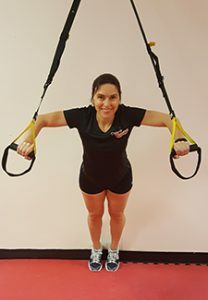 Whether you are looking to lose fat, gain muscle, reduce stress or increase your strength and flexibility, Young Forever Fitness and Nutrition in Broomall can help. We will provide you with the guidance and direction you need to achieve the results you desire. 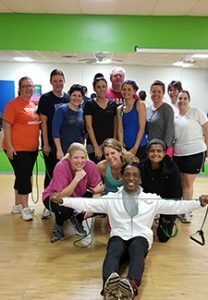 We carefully analyze your personal goals, and health and exercise history, to develop a personalized plan unique to you. Your time and your health are very important when it comes to your fitness dollars. Young Forever will give you the best bang for your buck. Hiring us as your personal nutrition and fitness coaches to oversee your program are the keys to greater success and results. 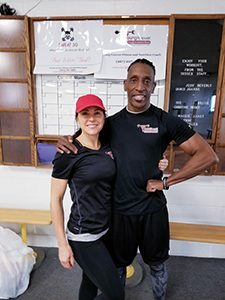 We start all of our clients by making sure that they have a sound and proven nutrition program and follow up with an exercise program that is fun, safe and effective. We promise all our of clients an experience and a program that will help them become leaner, healthier and young (Forever)! Young Forever’s primary focus is to ensure that you get your monies worth using our service, and that means achieving what you pay us for. Young Forever stands ready for you when you are ready to get life-changing results. Don’t wait until you’re sick and tired of being sick and tired to change. Pick up the phone and call us for your free evaluation and counseling. No mere gym membership is going to get you to look and feel your best, it’s time you put your goals into our hands. If you’re interested in learning more about our kickboxing classes, personal training opportunities, or our Sweat30 program, give us a call!